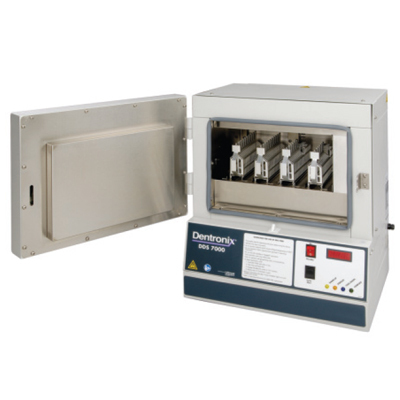 The DDS 7000 effectively kills spores and all living organisms while also eliminating water damage to instruments. The end result is increased plier longevity and instruments that stay sharp longer. This efficient, cost-effective system also has a new HEPA filter system that provides purified air during cool down.